Telangana State Public Service Commission (TSPSC), Hyderabad has postponed the dates of TSPSC Gurukul exams of TGT Mains (Physical Science, Social, Science), Degree College lecturers among others. 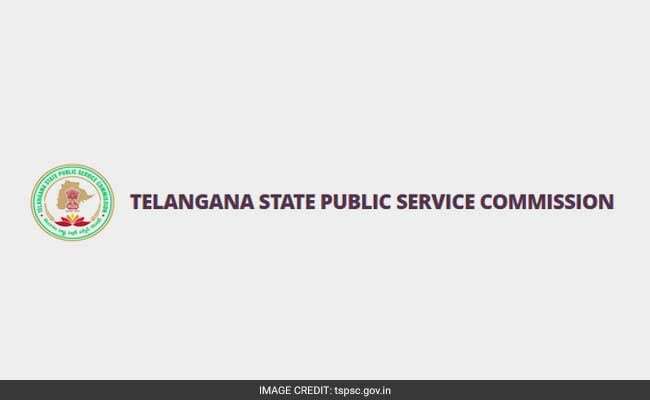 New Delhi: Telangana State Public Service Commission (TSPSC), Hyderabad has postponed the dates of TSPSC Gurukul exams of TGT Mains (Physical Science, Social, Science), Degree College lecturers among others. In a latest web notification, TSPSC has said that the candidates who have applied for various post in Residential Educational Institutions Societies are informed that in compliance with the interim orders of the High Court in W.P.M.P.No. 29495 of 2017 in W.P.No.23837 of 2017 the schedule of Examinations of some TSPSC Gurkul stands postponed. TSPSC was scheduled to conduct the screening test or preliminary test for various posts it notified for degree and junior colleges on July 30. TSPSC had earlier notified for recruitment to College Lecturers, Physical Director and Librarian in degree and junior colleges. TGT- Mains (Phy. Science, Social), TGT- Mains (Science), Degree College Lecturers, Physical Director In Degree Colleges, Librarian In Degree Colleges, Principal In Junior Colleges, Physical Director In Junior Colleges, Junior Lecturers, Librarian In Junior Colleges And Principal Schools, Art teacher, Craft teachers, Music teachers, Librarian in Schools, Staff Nurse and PET. Revised dates of these exams will be announced later, said the web notification from TSPSC.